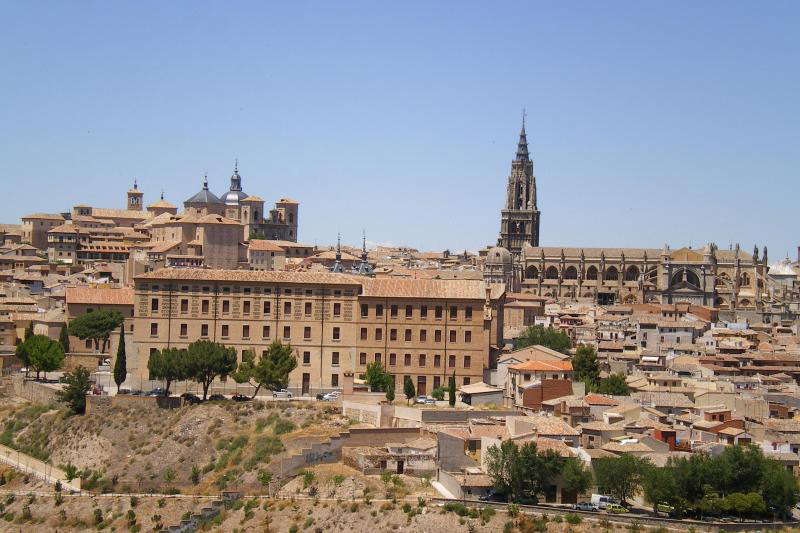 Go back in time in the wonderful Toledo and discover its three cultures: Christian, Muslim and Jewish. Fall in love with the panoramic views over the city and the Tagus River. 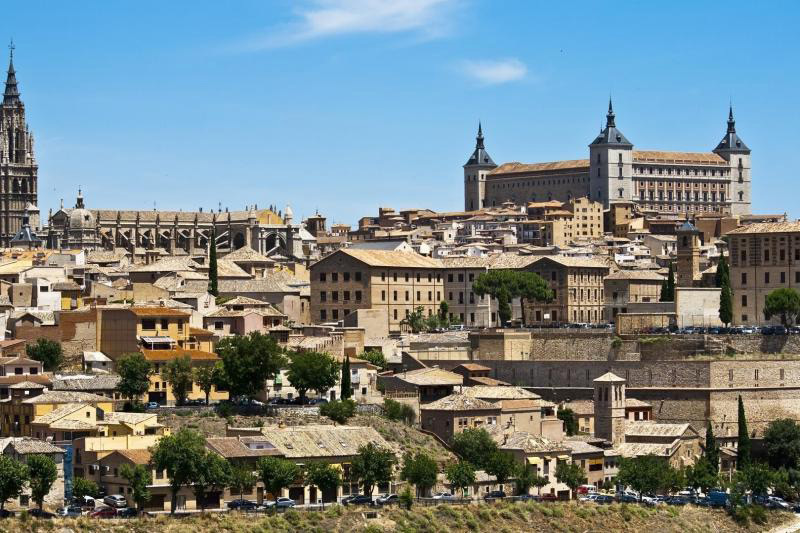 Toledo is the home of the masterpiece of El Greco. 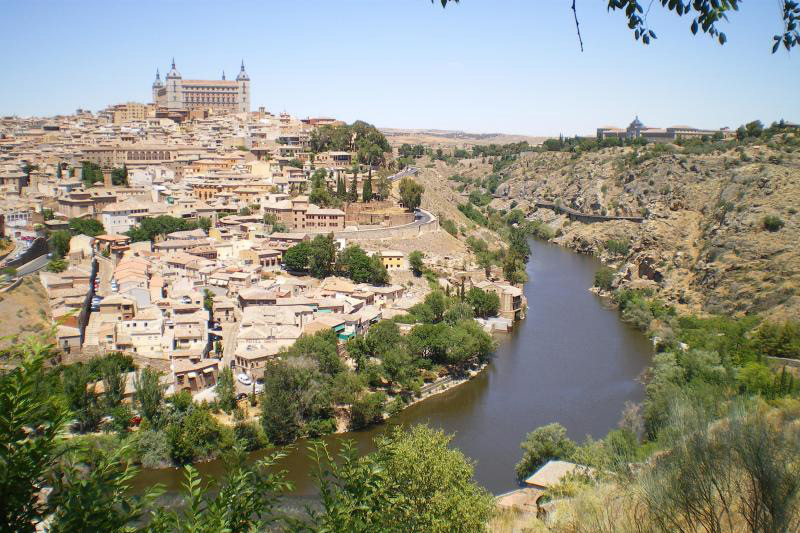 Visit the church, monastery and synagogue. Enjoy live demonstrations of the handcrafted damascene works. 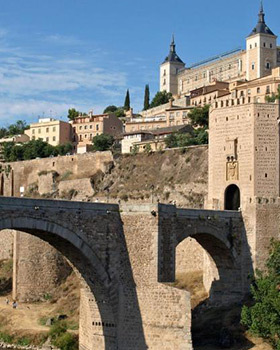 If guided tour doesn’t suit you and you’d rather explore Toledo at your own pace, then this is the option for you!